NEW!! 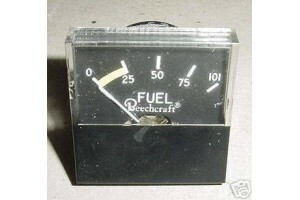 Beech Duke Fuel Quantity Cluster Gauge Indicator. P/N 60-384034-5. 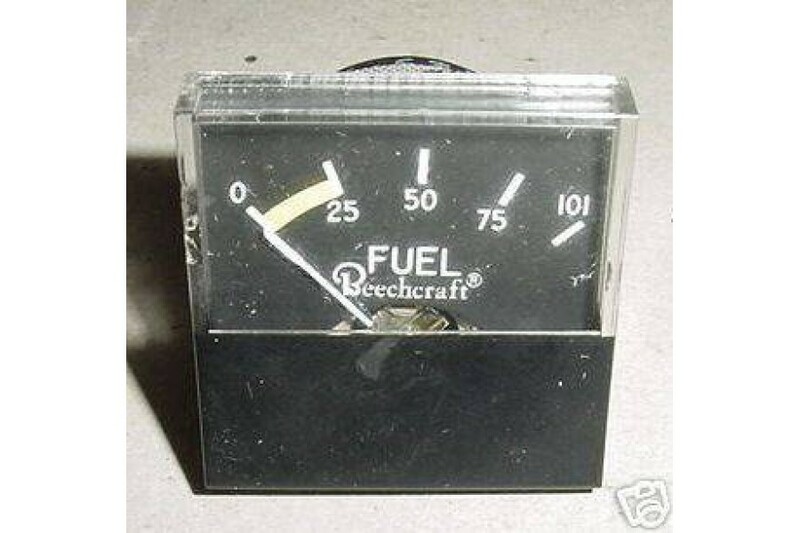 NEW, (nos), Beech Duke Fuel Quantity Cluster Gauge Indicator. P/N 60-384034-5. Instrument has a small ding on the clear plastic face on the far left side, (see photo).